It is the time of the year to look back on the 12 months just ending and make some forecasts for 2019. Let us start with the positives. 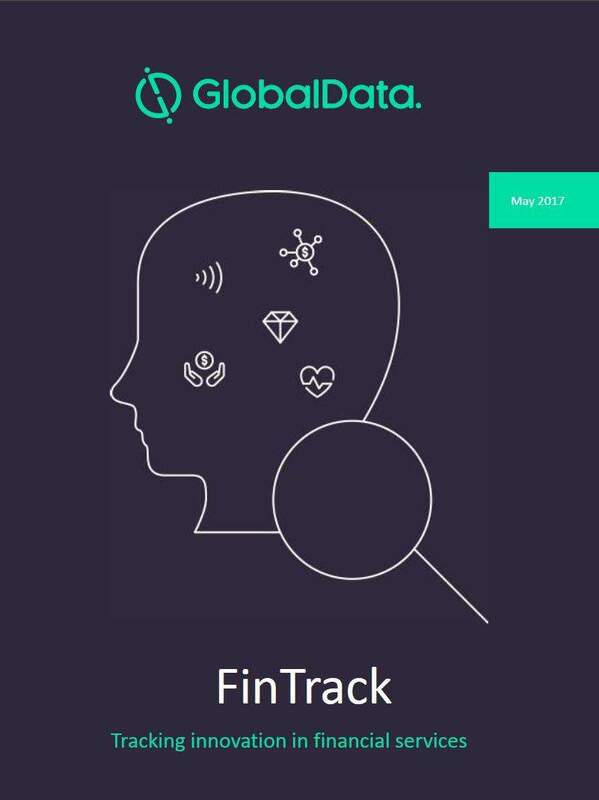 The launch of Open Banking, giving consumers the ability to enable third parties to access to their bank accounts and financial data, opens up exciting opportunities – and it allows this to be done securely. Give it time. 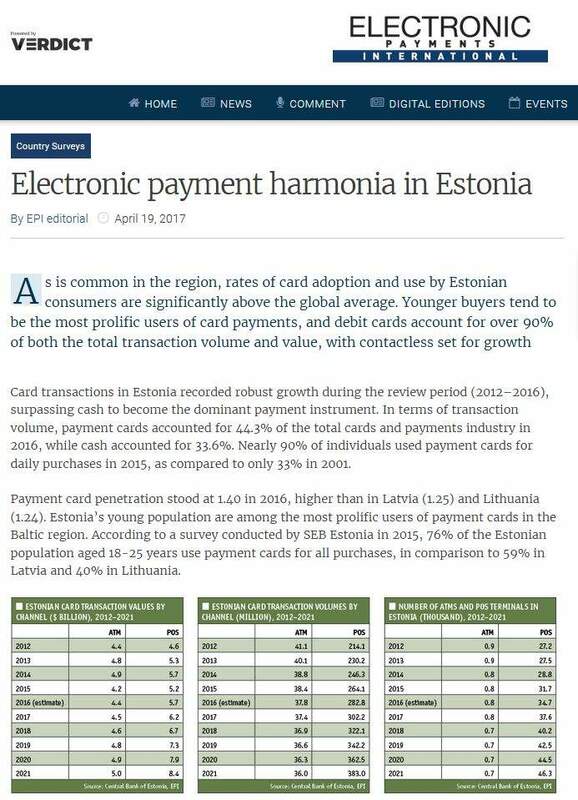 I keep hearing that Open Banking has not really taken off, but it remains early days. There are echoes of the launch of seven-day switching; ahead of its launch there were many far-fetched forecasts about likely take-up. 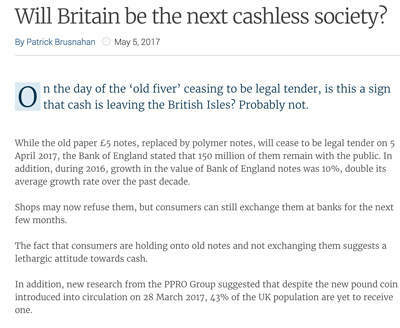 Positive number two has to be the accelerating use of cashless payments and, as with Open Banking, the UK is leading the way within the EU5. In June we saw debit card transactions overtake cash for the first time in the UK, and then in October, in-store contactless payments overtook chip and PIN. Elsewhere, there are encouraging signs in Poland and Germany. A new programme set up by a coalition of Polish banks to grow acceptance has launched with the goal to double the number of points of sale accepting cards and mobile payments in three years. 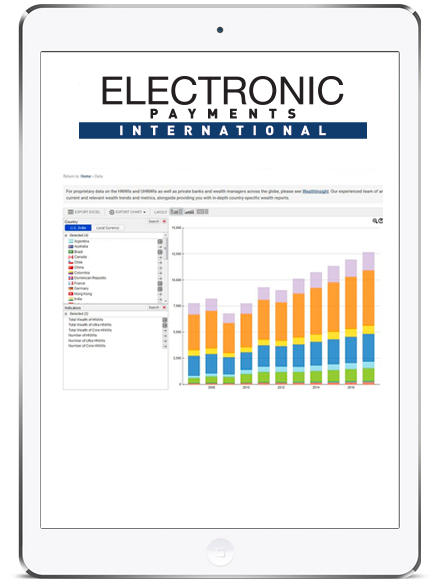 And as EPI goes to press, consultancy Paysys reports encouraging cashless growth in Germany, with 37% of consumer spending paid by card. A third highlight of the year has to be the health of the challengers and startups. Transferwise and Revolut continue to go from strength to strength. Monzo and Starling are growing customer numbers at a rapid rate of knots, though I remain sceptical about the eye-watering valuations. Quite how Monzo can join the ranks of the unicorns when it has full-year revenue of little more than £12m beats me. At the end of 2017, Revolut had about 1.5 million customers, and already it is way past 3 million. In 2019, it will be fascinating to witness just how the likes of N26 and Revolut will fare as they plot expansion in North America. Again, I may be wrong, but history suggests that even Revolut may find Canada a tougher market to crack than it thinks ahead of its launch there. 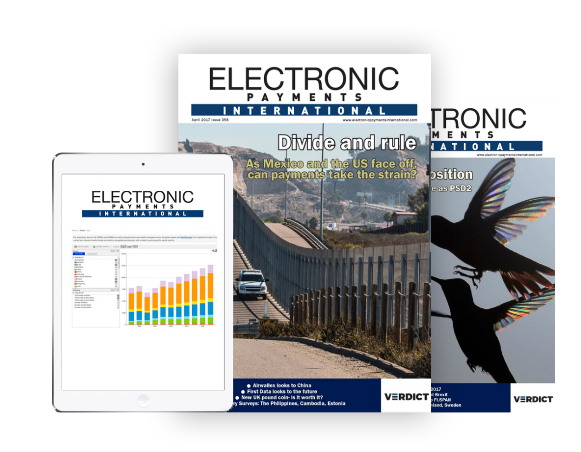 Other 2018 highlights include strong performances from newish digital-only players such as Tinkoff in Russia, and signs that new entrants such as 86 400 and Volt can give the incumbents a run for their money in Australia. And finally, 2018 has witnessed a strengthening of the sector, at least in certain markets, with increased capital levels and profitibility in the US and the Middle East. PayPal passed 250 million active users in another 2018 highlight, while Tencent and Alipay continue to set records in China. In M&A activity, payments continues to attract positive headlines and investors cash with the PayPal deal for iZettle one of the headline deals of the year. In Europe, the position is not so cheery, with ongoing issues of low or negative interest rates, and some sobering share-price drops at the major banks in almost every market. Reporting from the UK, it is hard to escape a reference to Brexit when considering 2018’s lowlights. It is to be hoped that the new year might bring some outbreak of sanity, consensus and compromise, but that may be wishful thinking. 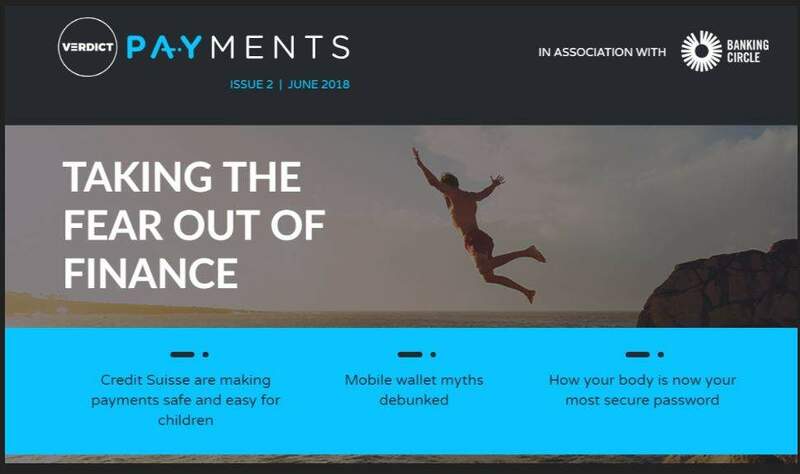 Looking ahead, 2019 will be no less exciting in the payments sector, with the challenge of strong customer authentication likely to attract the most headlines in Europe. Again, there will be many forecasts that biometric technology will accelerate the elimination of PIN codes and passwords. I seem to have been reading such new year forecasts for the past decade. In a similar vein, I have been hearing for what seems like an age that a new year will bring forward the prospect of faster payments in the US. In the absence of firm regulation and consumer demand for change, the US is likely to remain in the slow lane. To all subscribers, contributors, PRs and press officers, I would like to offer the very best wishes for the festive season and new year. 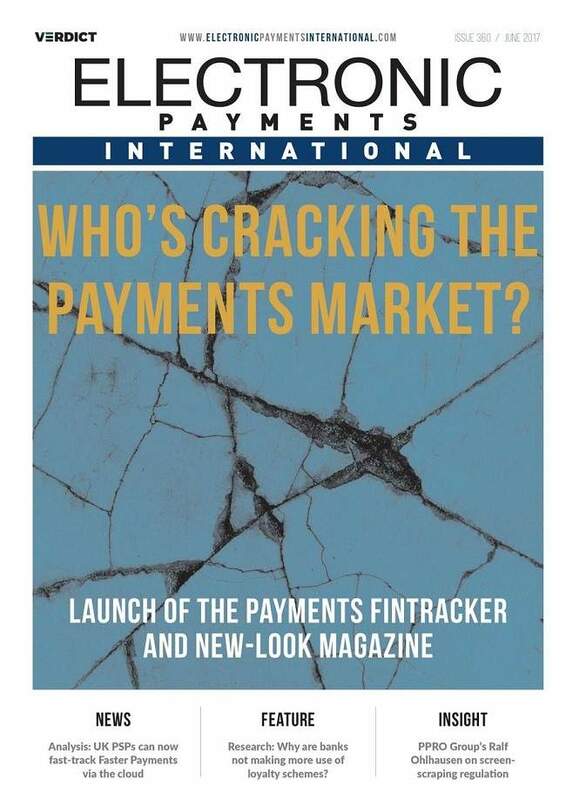 Data: Card numbers, transaction volumes and banking infrastructure drivers in 71 markets globally.